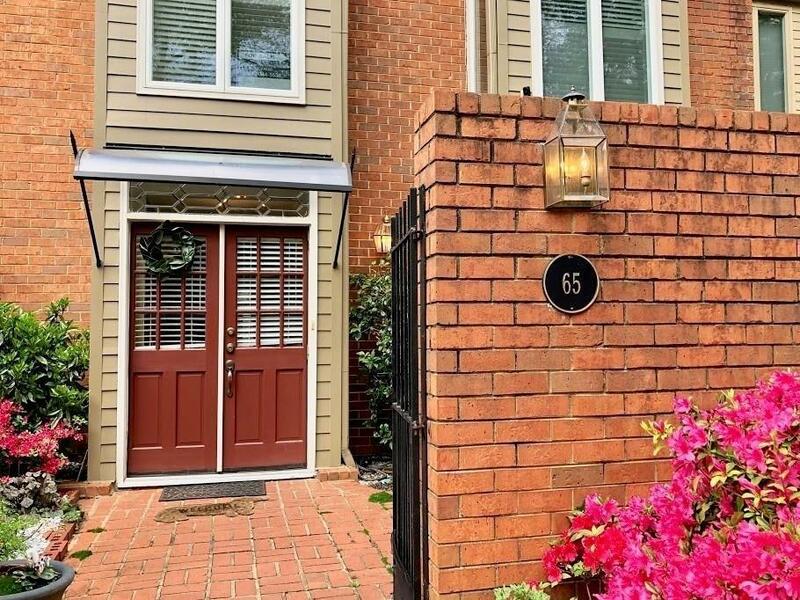 Beautifully maintained, this townhome is situated in a park like setting complete with a tennis court & pool. Perfect for new families, couples, or downsizing while still remaining inside the perimeter. 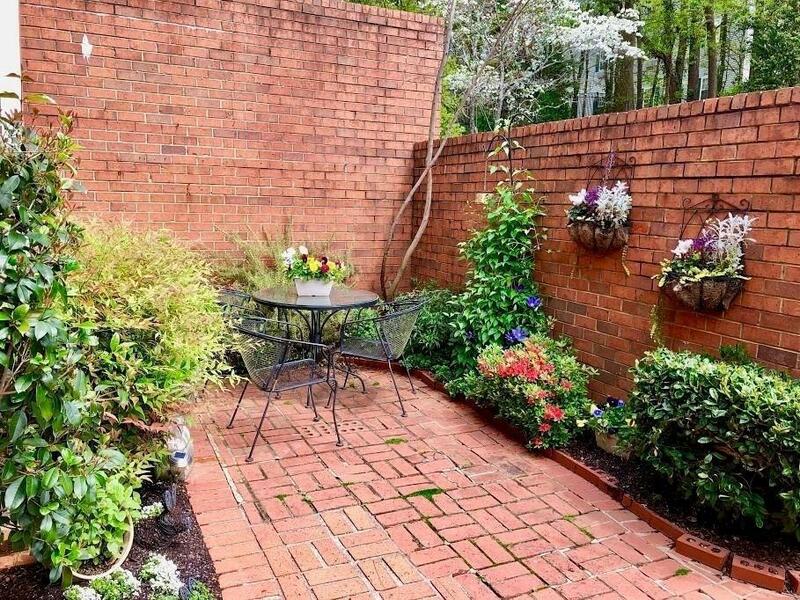 Enjoy your am coffee or pm wine on your private brick patio. 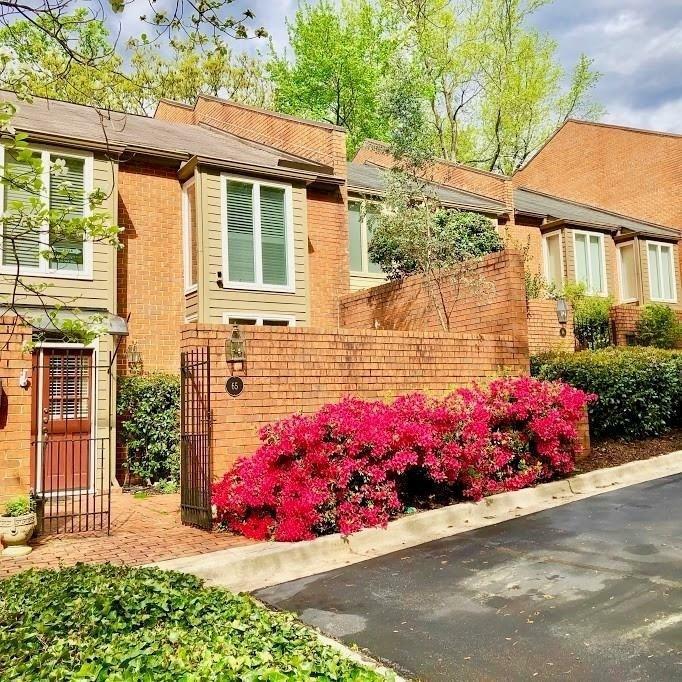 Additionally, this townhome has a wet bar, gas starting fireplace, wide plank flooring and NEW water heater & HVAC. Master has floor to ceiling windows, dual sinks & double walk-in closets. HOA fee covers cable, wifi, water, maintenance & more. 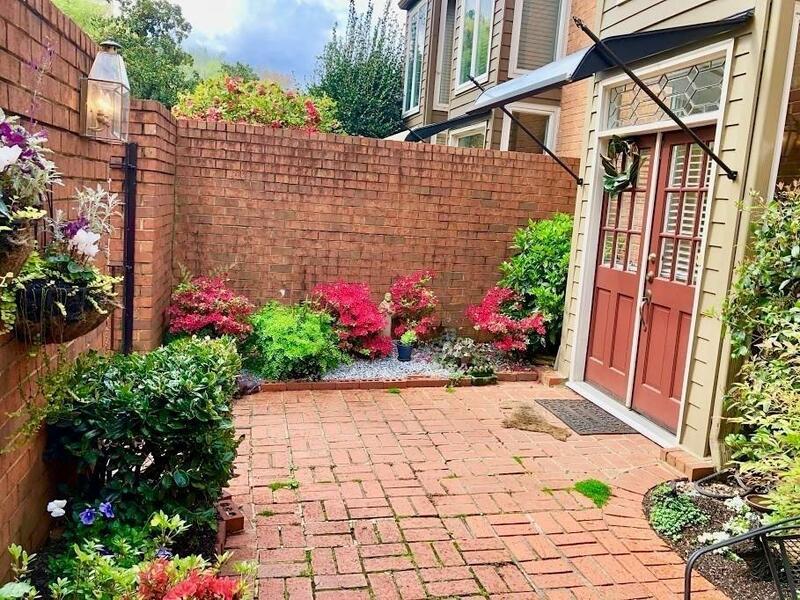 Easy access to 285/400, Buckhead & Perimeter.